Loving your results from the Keto diet but looking for a yummy brownies recipe? This keto brownies recipe uses keto-compliant ingredients to create a delicious keto-friendly brownie! This keto brownies recipe is my second brownies recipe this week (yesterday was Paleo!) that will help you to have a delicious low carb treat. I should note that this recipe was created a bit by accident! I intended on making this a cheesecake swirl brownie but after adding in my brownies, the swirl was not happening. So, they became chocolate cheesecake bars and I’m pretty excited about the results! Mix together butter and 1 cup Swerve until well incorporated. Add in eggs, one at a time until well mixed. Add in vanilla. Add in dry ingredients and mix until just incorporated. Set aside. Mix together cream cheese and 5 TB swerve. Spread cheesecake mixture into prepared baking dish. Add brownie layer to top of cheesecake layer and spread evenly. Check out some of my favorite Keto recipes! Krispy Kreme Keto Donuts – For when you are craving your favorite breakfast treat! Keto Avocado Brownies – When you just need a yummy chocolate Keto dessert! Keto Appetizer Dip Recipes – Buffalo Chicken Dip – Perfect for easy tailgate recipes that no one will know is keto! Low Carb and Keto Lunch Ideas – Low Carb Lettuce Wraps – When you’re pressed for time and looking for an easy keto lunch idea! Join 35,000 other followers and subscribers in getting more healthy family tips on a budget right to your inbox! 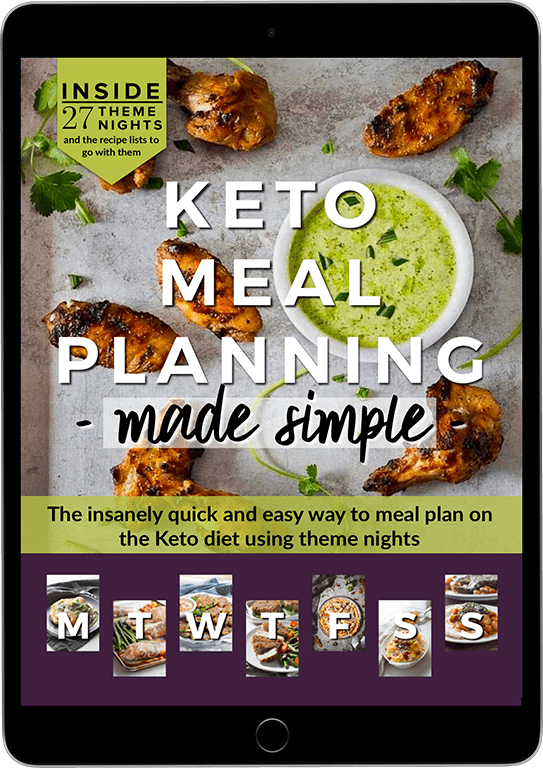 Download your FREE Keto on a Budget List below! 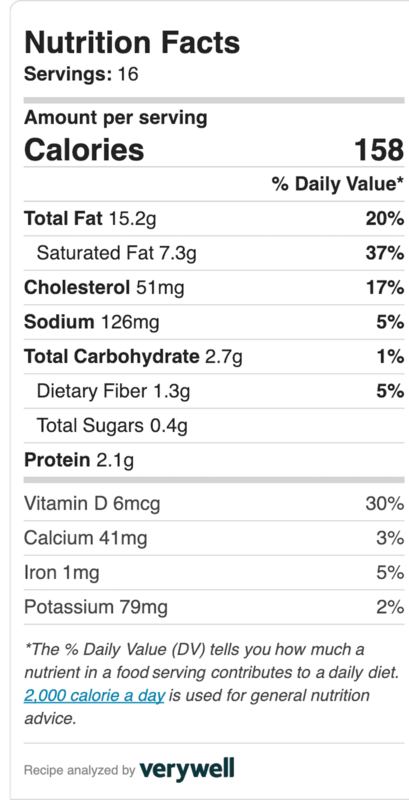 I was looking up keto brownie recipes and came across yours, I wanted to try it out but you didn’t list how many eggs to use. Would you mind adding that? It’s two eggs. The post has been updated, thank you! I LOVE these. My one question is how to stop the top from burning? I am assuming the sweetener and almond flour just burn quicker. Foil?